Andrew A fantastic album from the creators of World 1-2; even though each song has its unique style, the album fits together really well. Lifeformed's song is a particular favourite of mine Favorite track: Chloroplast Skin. 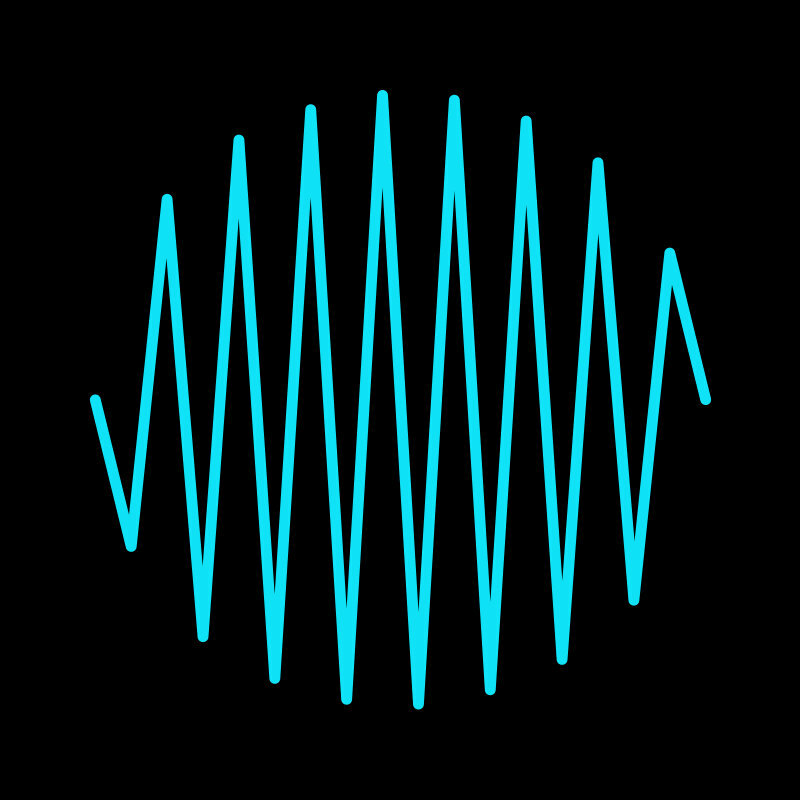 Dmitry Pechnikov At least half of this album is pure gold with tracks like Manta Ray and Bounty Hunter. 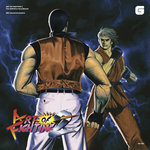 Favorite track: Menacing Wonders (feat. 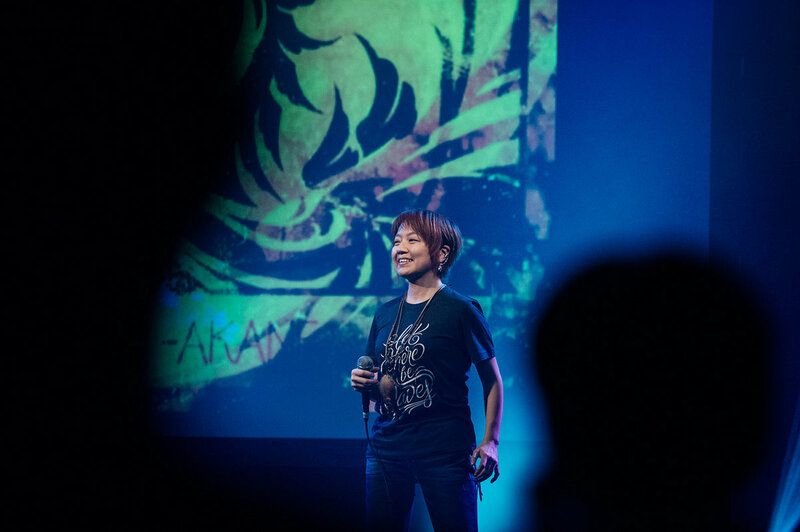 Manami Matsumae). Default Program My ears will be forever grateful for this song. Favorite track: Diamond. 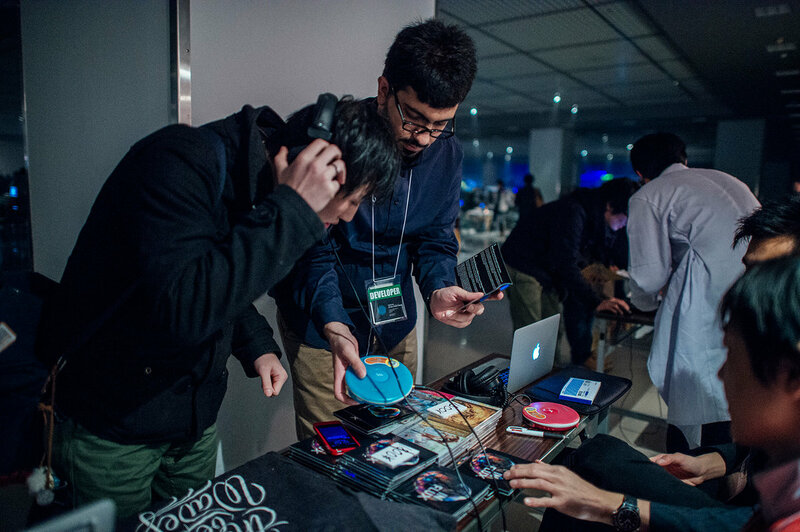 Best-selling music album on BitSummit MMXIV in Kyoto! 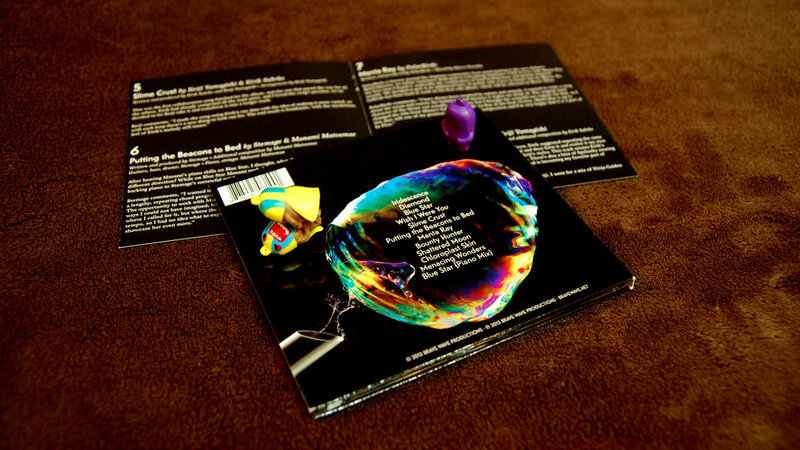 Comes in a shiny-black digipak with photography by Fabien Oefner. 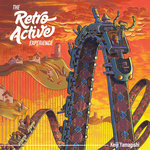 Accompanied inside is a lovely 12-page booklet with commentary on all 12-tracks in the album. 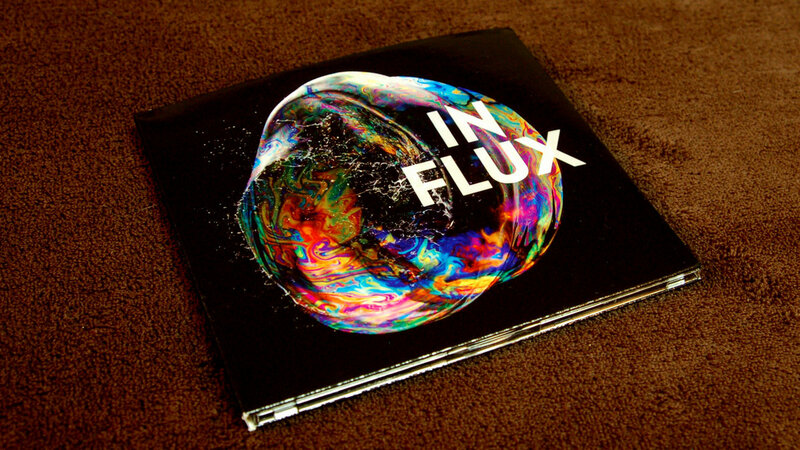 Includes unlimited streaming of In Flux via the free Bandcamp app, plus high-quality download in MP3, FLAC and more. 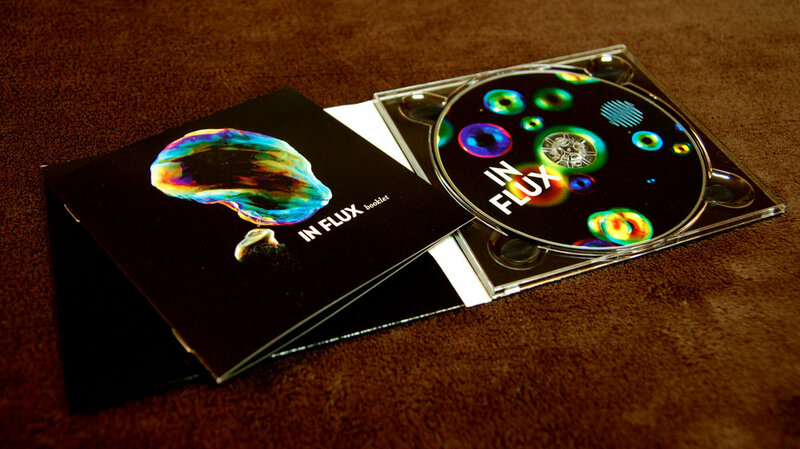 IN FLUX is an East-meets-West music album that merges the two oceans together in an unprecedented way, featuring the musicians of Evanescence, Mega Man, Ninja Gaiden, Silent Hill, Panzer Dragoon, Sworcery, Spelunky & more. 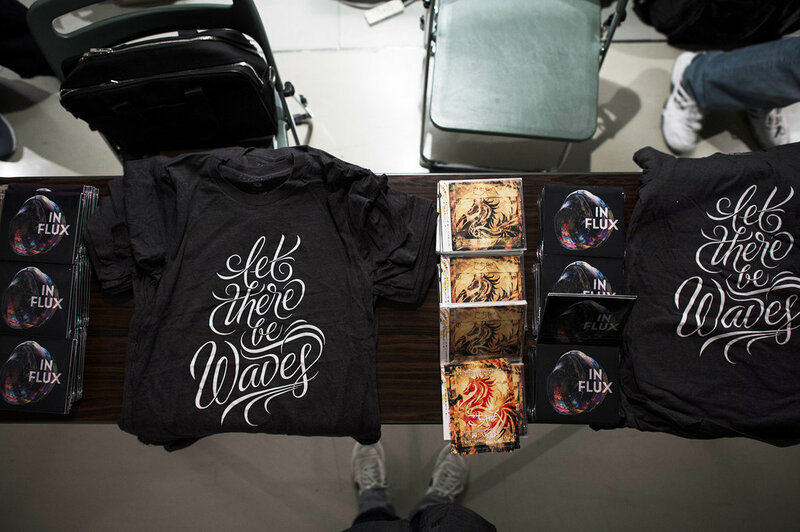 The union of Japanese artists alongside their Western friends shine through the album, sidestepping the language gap and communicating entirely through the universal understanding of music. IN FLUX features Tim McCord's first appearance after finishing work on Evanescence's 3rd album in 2011, working side by side with Mega Man's Manami Matsumae on an electrifying and rocking track. 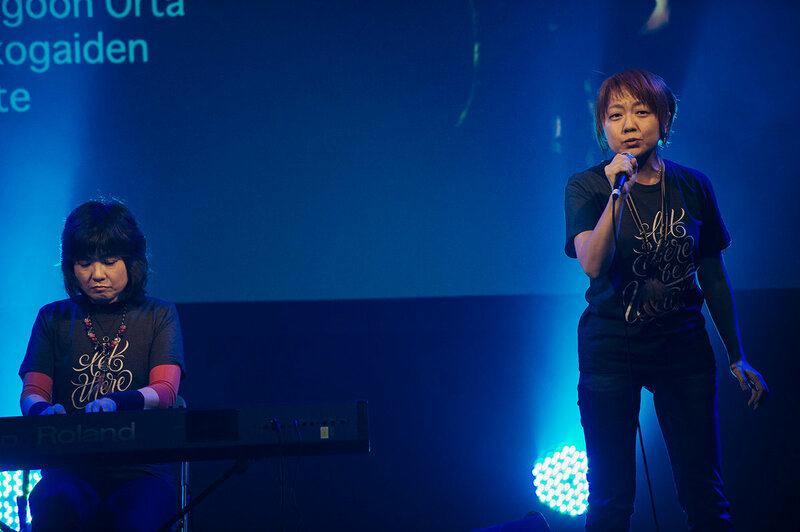 Manami goes on to contribute her skills on two more tracks, layering her piano over Stemage's sorrowful guitars and lending her catchy phrases to Chipzel's addictive chiptunes. 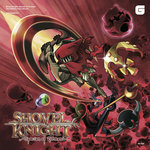 Spelunky's Eirik Suhrke appears on two tracks, working with Ninja Gaiden's Keiji Yamagishi on the album's most bombastic and cheeky additions and bringing some fun to the mix. And maybe the album's most surprising track is (Sworcery's) Jim Guthrie's vocals-driven piece, in which (Silent Hill's) Akira Yamaoka reworked its mood and intensity in his own signature style, showcasing more of the fragility that Guthrie first painted. 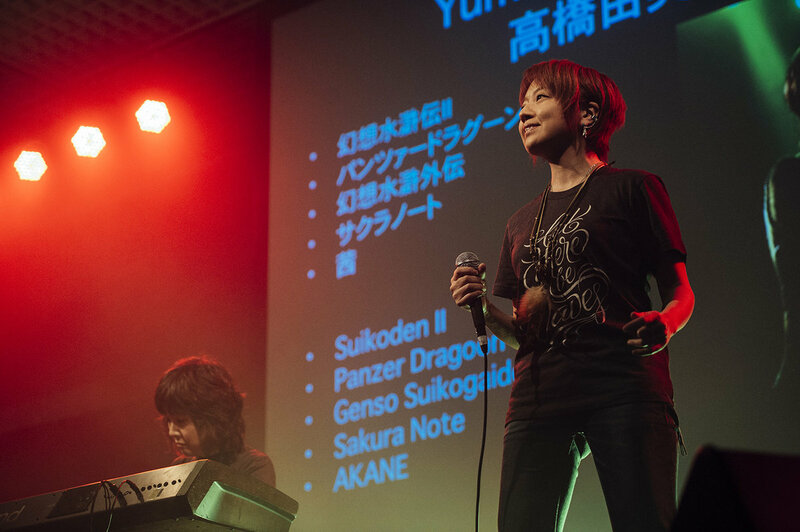 The album features (Panzer Dragoon's) Saori Kobayashi first work with Brave Wave, beautifully illustrating her numerous compositional talents and unique technique, as well as (Dustforce's) Lifeformed with his unusual prose, and PolarBirds' first entry to Brave Wave's chip enthusiasts. 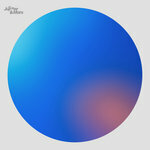 Marius Masalar and Monomirror both return after their work on World 1-2, leading the album beautifully and unexpectedly. 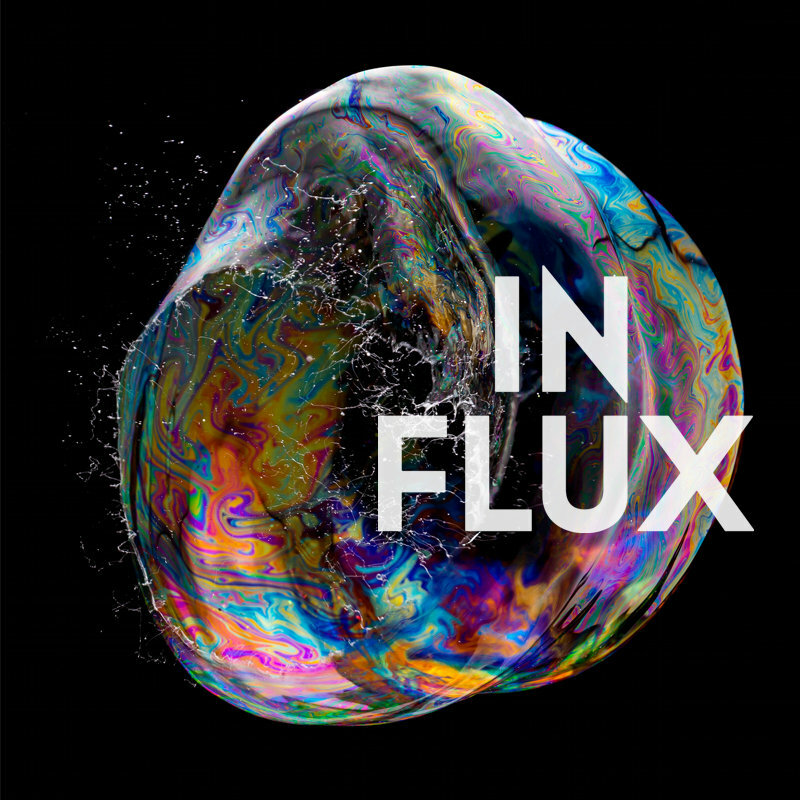 IN FLUX is an album that celebrates the joyous and ever-changing nature of music, not constrained by genres or languages or styles—but celebrating the history and the culture that music is able to cultivate and nurture. Tracks 2, 3, 4, 7, 12 are mixed by Marco Guardia. All other tracks are mixed by their respective artists. 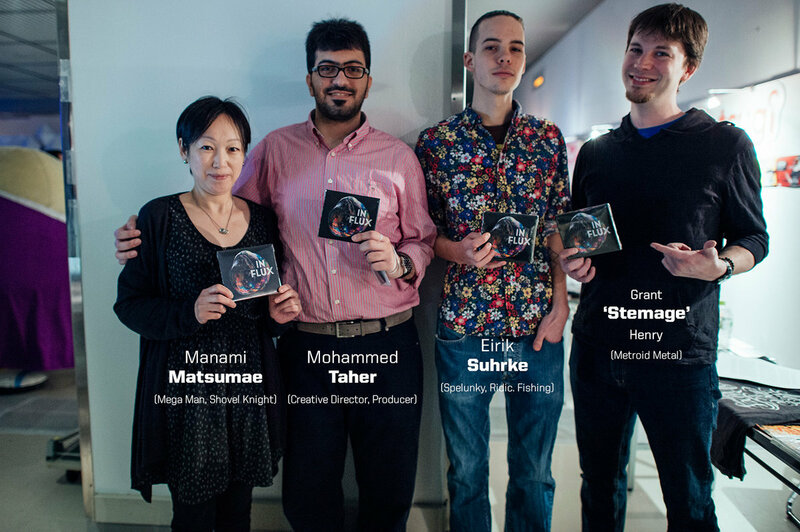 Special thanks to Akira Miyajima (miya-z), Lauren Lucas, 8-4, Yousef Al-Nafjan, Hanan Al-Alawi, and all the participating artists for helping create a stellar work of art. And you, the friends who keep on supporting the music we make and love. You are amazing. 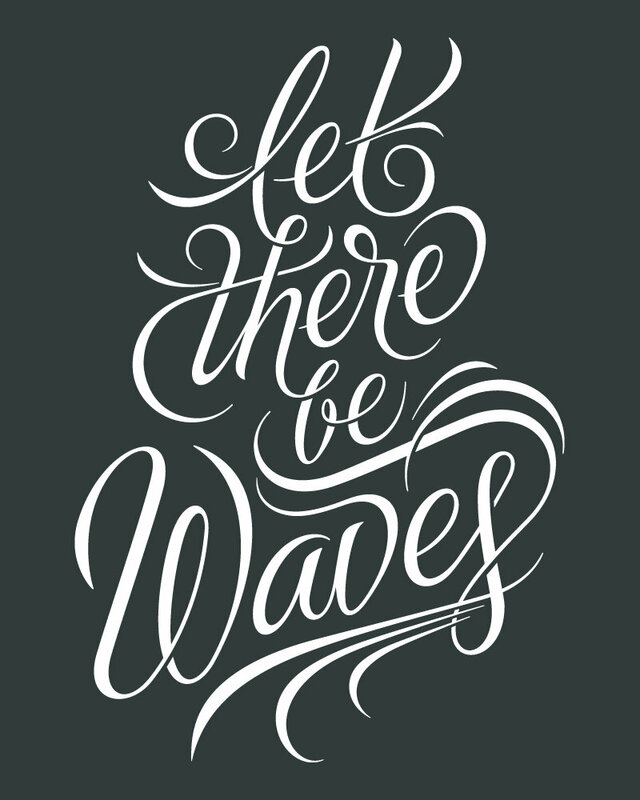 Produced and published by Brave Wave Productions, Ltd.
And we still don't; is it true? Somebody screamed, "You're talking to a ghost, who says ‘I wish I were you’"